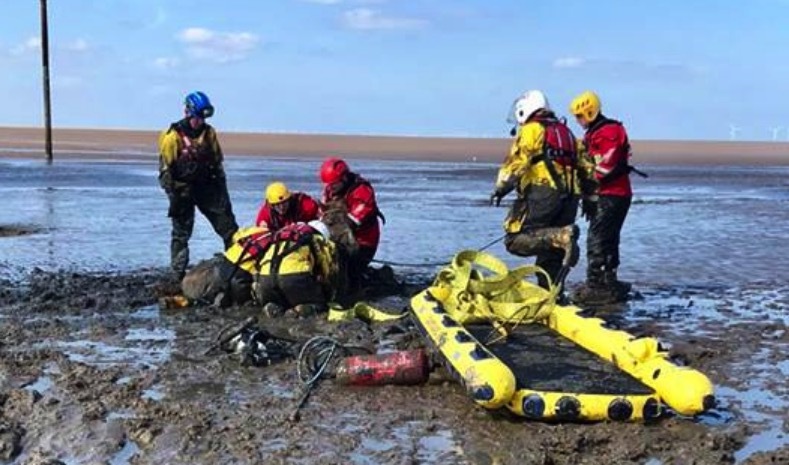 Volunteers from HM Coastguard Flint were called to assist with an “extremely complicated rescue” earlier today after two horses became stuck in mud on a Wirral beach. The Flint team joined counterparts from Wirral at Leasowe Bay at around 10.30 this morning, Saturday, April 13. Upon arrival, the Flint team found that one of the horses had managed to free itself and had been moved to stable ground with its rider. The other horse remained stuck in soft deep mud and unable to free itself. The horse attempted to free itself from the mud a number of times but failed and became tired and exhausted. Platforms from the RNLI Hovercraft along with Coastguard and Fire Service inflatable sleds were deployed to create a more stable working area for rescuers. 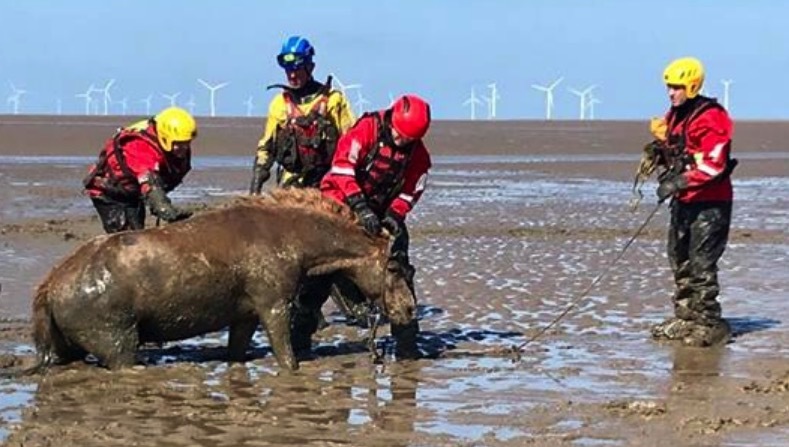 A vet was brought in to offer specialist advice and was able to sedate the horse to make it more stable and comfortable allowing rescuers to begin extracting it from the mud. The horse was finally freed from the mud and stabilised but needed to be moved to firm ground quickly to prevent it from getting stuck again. It was placed on the inflatable sleds and towed by lifeguards using a 4×4 vehicle. The horse was placed into an awaiting horse box and taken for precautionary checks. 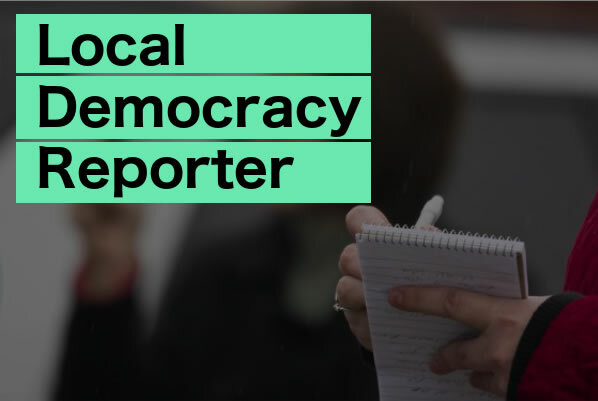 A number of people were checked over by paramedics for minor injuries and the effects of the cold. “We are gladly informed that after a few days rest, both horses should make a full recovery.